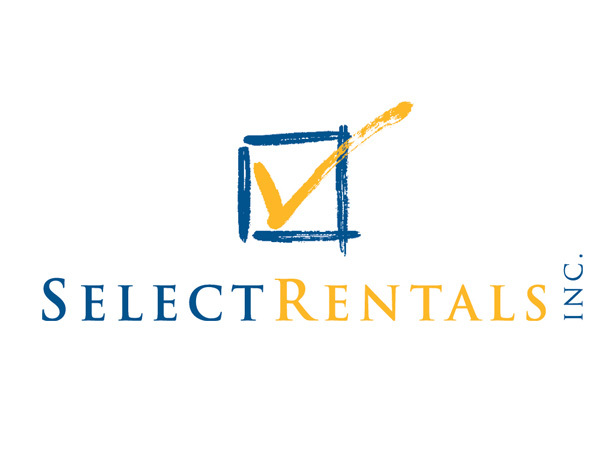 Select Rentals – PVH Group Inc.
www.selectrentals.com.bb Select Rentals is a car rental company with a fleet comprising regular and executive sedans, minivans, and SUVs. The company is located at the Babco Complex, Culloden Road, St. Michael. All of Select Rentals vehicles are fully loaded and come with 24-hour roadside assistance, and free delivery and pickup. Select Rentals is a car rental company with a fleet comprising regular and executive sedans, minivans, and SUVs. The company is located at the Babco Complex, Culloden Road, St. Michael. All of Select Rentals vehicles are fully loaded and come with 24-hour roadside assistance, and free delivery and pickup.